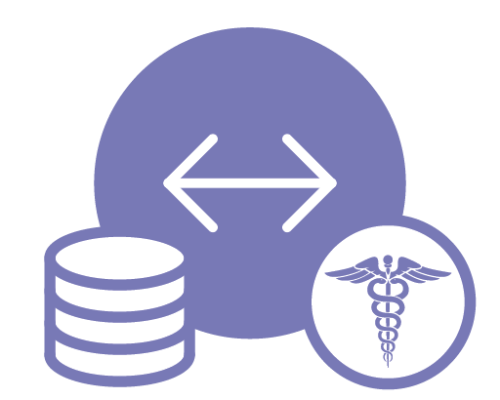 Are you looking for ways to deliver faster, more personalized care to patients during their stay? Give patients more control and a better overall experience by allowing them to see their medical records, close the blinds and call a nurse – all from an iPad that can be securely and remotely erased between patient visits. 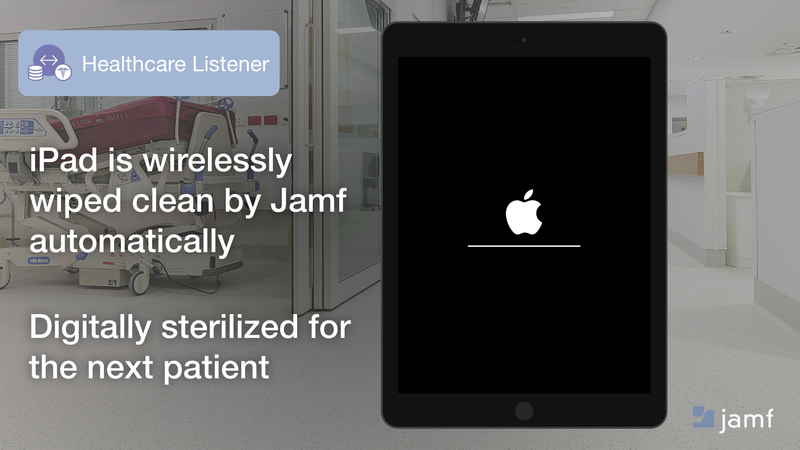 Jamf Healthcare Listener allows you to automate this vision of better patient care. Jamf Pro is a mobile device management solution for Apple products. 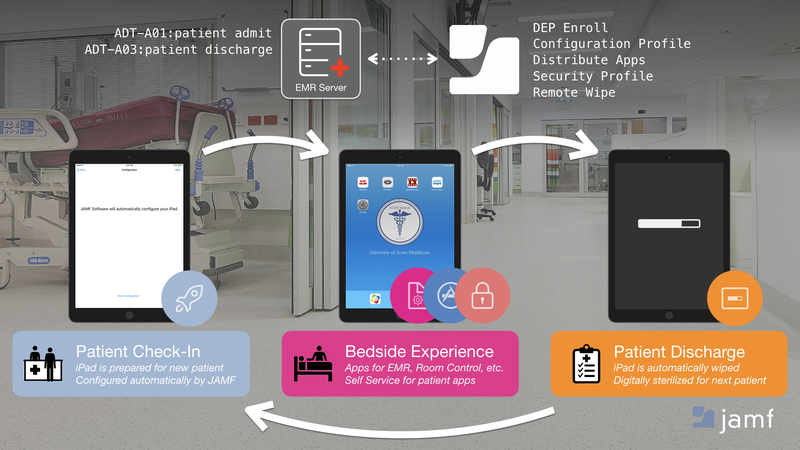 Jamf Healthcare Listener, included with Jamf Pro, is a secure EMR integration that listens for HL7 ADT messages (ex: Admit, Discharge, Transfer, etc. ), and uses them to automatically trigger various remote actions to Apple iOS devices managed by Jamf Pro. 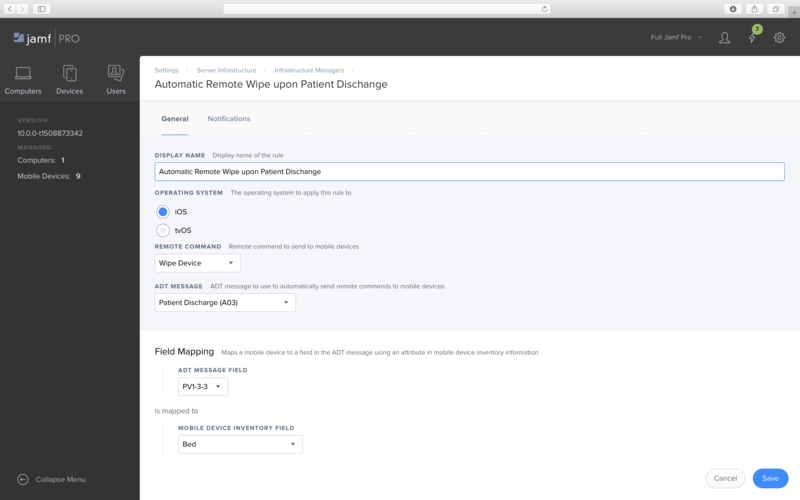 Using Jamf Pro and Healthcare Listener you can automate tasks like setting up an iPad for patients and sending apps, like Epic MyChart Bedside, to patients once they check in so they can stay engaged and informed. Temporarily lock iPads while patients are being transferred and enforce device passcodes to keep their patient information secure. Finally, reset the iPad to factory settings after a patient discharge to digitally sterilize a patient bedside device after patient discharge. No room visit from IT or tech work required by the care team!